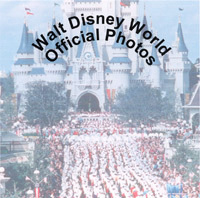 Over the years I have made literally countless trips to Disneyland and Walt Disney World - one of the advantages, obviously, of the years I worked for Disney. 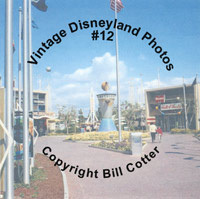 During many of those trips I was able to take time out from work to step outside the office for some photography. 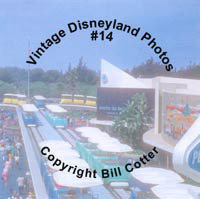 I'm glad I took these pictures back then, as many of the attractions, shows and buildings have since been removed in the name of "progress". 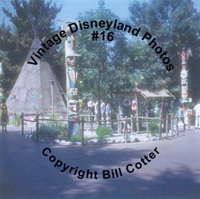 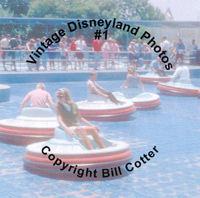 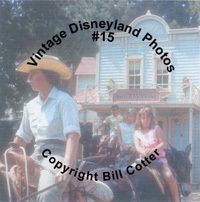 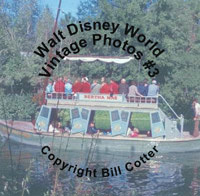 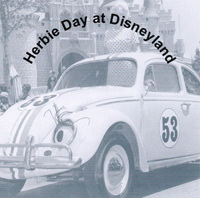 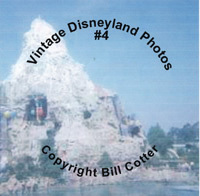 I've also added to my collection over the years by acquiring other vintage photos of the Parks. 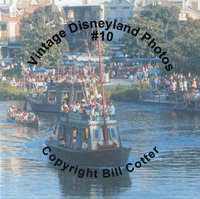 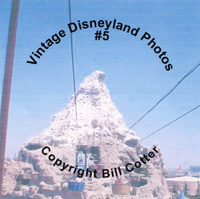 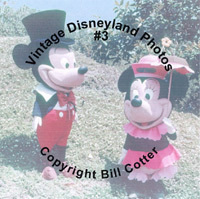 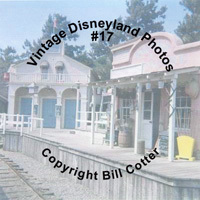 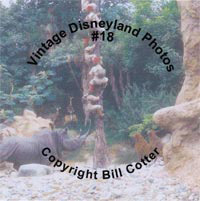 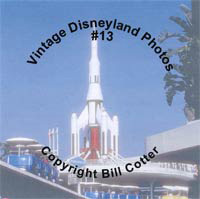 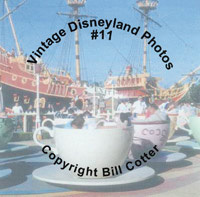 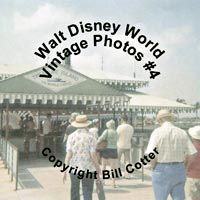 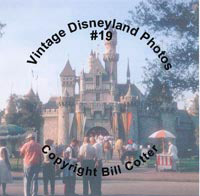 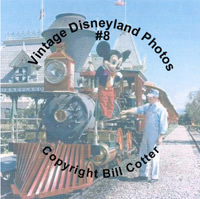 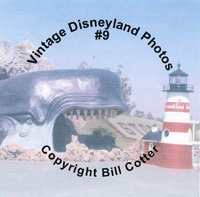 I am now offering sets of some of my Disneyland and Walt Disney World photos on CD. 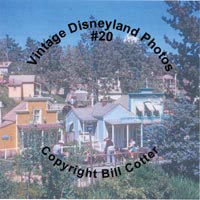 Click on the selections below for a more complete description and list of the photos. 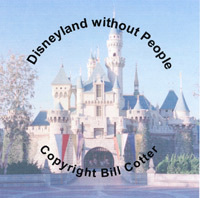 You can click on the button on each page to order online and pay through PayPal, or you can print out an order form and mail it with your payment. 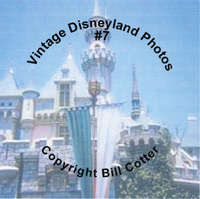 Special offer #1: Vintage Disneyland CD #1-20 as a set for $175. 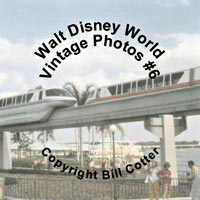 Save $25 over buying them individually. 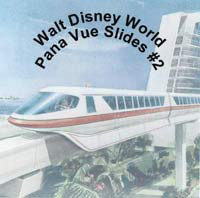 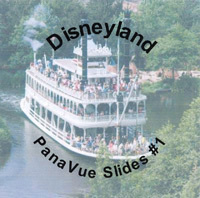 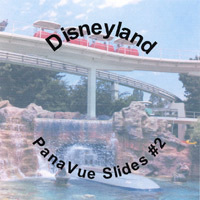 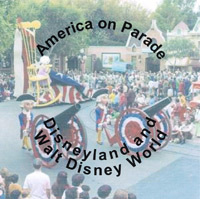 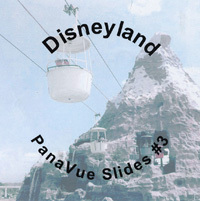 Special offer #2: Disneyland Pana Vue CD #1-3 as a set for $25. 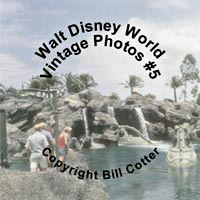 Save $5 over buying them individually. 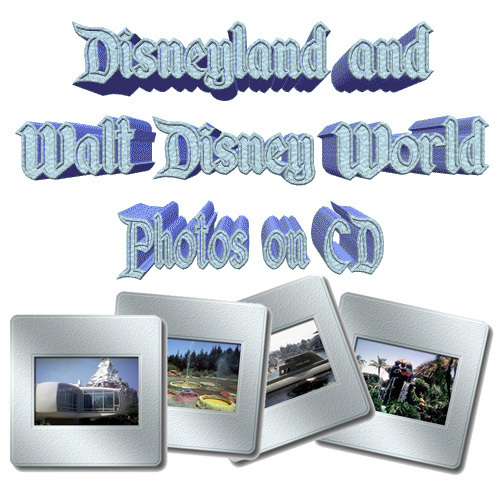 These CDs contain completely different pictures than the three CD set listed above. 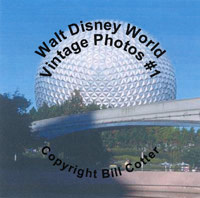 Click on each of the labels for more information on the photos included on that CD. 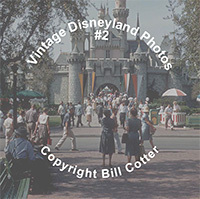 Please note that these CDs are being sold for your personal use only and the pictures contained may not be otherwise sold, distributed or used online without prior written permission. 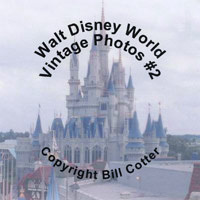 The images are copyrighted by me and I retain the copyright. 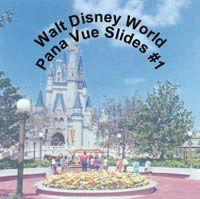 If you have any questions on this please contact me before ordering. 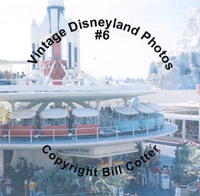 I hope you enjoy the photos and the trip back in time! 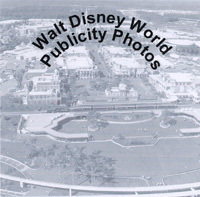 Click here to return to the main page for WorldsFairPhotos.